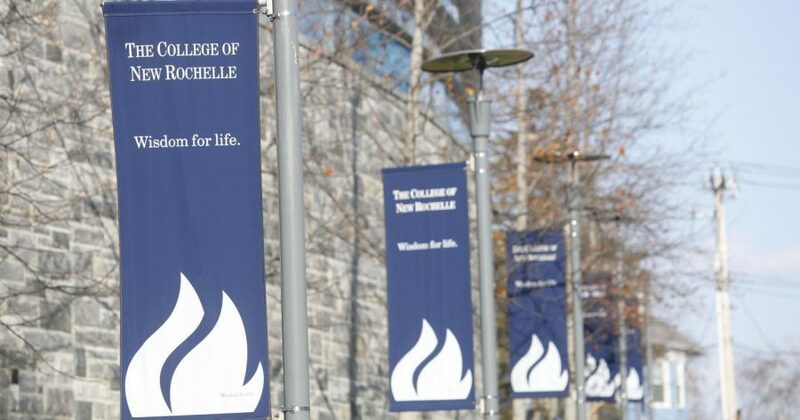 In what appears to be a last-ditch effort for the College of New Rochelle to ensure their student’s futures, Mercy College is in the midst of striking a deal that will see some CNR students make their way to Dobbs Ferry and the other Mercy campuses. With the outline of a deal between the two parties being continuously worked upon, CNR is be getting ready to pull the plug on what has been a difficult few years for students and faculty. Since the school was hit with a financial crisis back in 2016, many have speculated that the Westchester-based institution would close its doors at any moment. Many predicted that CNR wouldn’t last after this current semester. In a prepared statement released from Mercy College President Tim Hall, he went into the brief details of the situation. Noting the similarities between the two schools, Hall mentions that Mercy is in a stable position where bringing in students would only benefit all parties involved. 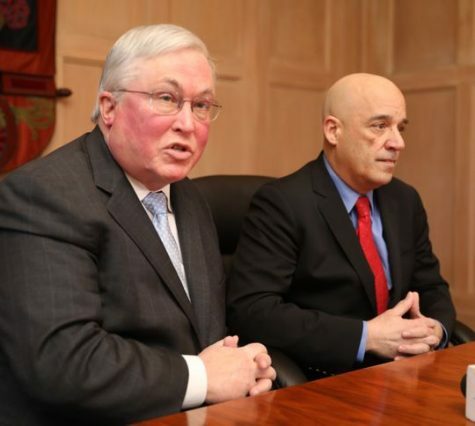 Mercy has become the third school to either be in agreement and/or negotiation with CNR, as Iona College and the College of Mount Saint Vincent have already announced that they would both be allowing specific students to join the school, assuming they were already in similar programs to what was offered at the respective schools. The College of New Rochelle was founded in 1904. It holds around 3,200 students around its five campuses. The Impact will continue to offer coverage on any emerging news from this story.